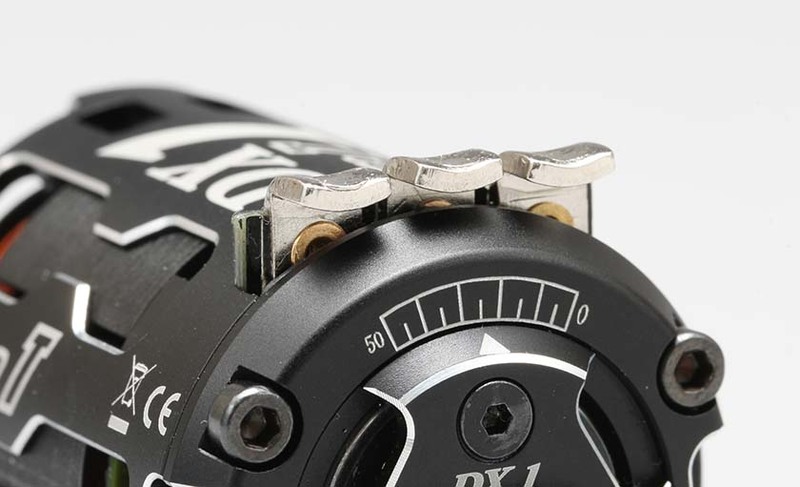 When installing 4mm plug connectors directly to the terminals of a brushless motor, you will need a very large amount of heat. The key is remembering to allow the parts to cool between joins. (please also remember this when soldering your esc wires) If you are working efficiently it will not be a problem, but if it takes a long time to work, or you have to keep repeatedly heating up the joint then it will deliver too much heat to the inside of the motor. As a result of overheating the joint it will heat the solder further inside the motor circuit board and potentially ruin the motor. 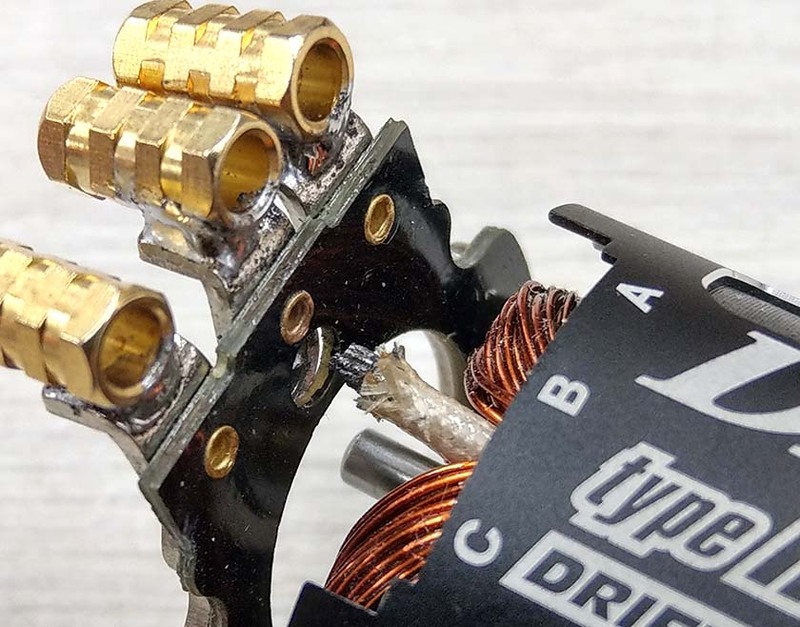 This issue is not limited to Yokomo motors, but to most brushless motors, especially the B terminal at the center of the motor where the connection terminal inside has a shorter route to the solder joint for the motor coils. In some cases, even when problems do not occur at the time of soldering 4mm plugs, problems may occur and the joint may be weakened inside the motor, which may result in malfunction due to vibration or impact during running. Please solder the plug using quality solder or paste and work as soon as possible.